Red Hat is a new addition to its line of performance-based certifications — Red Hat Certified System Administrator (RHCSA). The new RHCSA credential aligns with the critical skills required of today's system administrators. 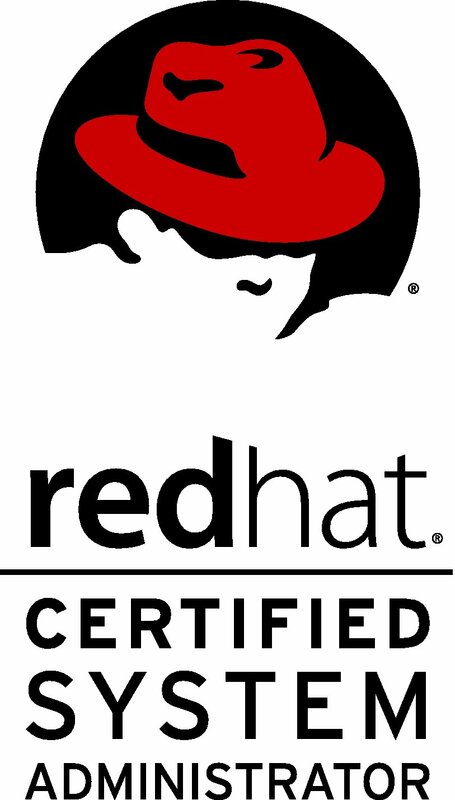 As with all of Red Hat certification exams, the RHCSA exam continues the practice of evaluating knowledge and skills through hands-on, lab-based exam. To ensure this certification meets the needs of IT managers seeking qualified system administrators, Red Hat conducted an extensive survey and analysis of Red Hat certification holders worldwide. This survey sought to identify the most frequent and critical tasks that today's system administrators perform on the job. This survey helped shape the RHCSA credential, in addition to validating the more senior-level responsibilities that are tested by the RHCE exam. In addition to the survey, Red Hat has continually sought input on the certification program from its certified community through annual RHCE focus group sessions at Red Hat Summit, online focus groups with Red Hat Certified Architects (RHCAs), and informal discussions at RHCE Loopback events. This input has been central to changes made to the overall program in conjunction with the launch of RHCSA.